Nintendo chief executive Tatsumi Kimishima has confirmed that the Nintendo NX does exist but it will not be a replacement for the current 3DS and Wii U consoles. Fans have assumed that the Nintendo NX would be the Japanese video game company's next-gen console that would go up against the rumored Sony PlayStation NEO 4K and the Microsoft Xbox Two. However, the president of Nintendo has denied that it will be replace their current consoles. Kimishima said in an interview with Asahi Shimbun that it will be indeed a "new way" of playing their video game titles, Express.co.uk reported. He also believes that it will make a bigger splash than the Wii U but he insists that it will not be a replacement. There is also no doubt that it will be more powerful than the current consoles. Rumors and speculations claim that the Nintendo NX would even be more powerful than the PlayStation 4 and the Xbox One today. While there are no confirmations yet from Nintendo itself, the reports collectively agree that the console would step up a notch in terms of processing power. The Nintendo NX could use a modified version of the new Polaris GPU from AMD, Design & Trend has learned. Another interesting claim is that the console would be able to run ports of games from the Xbox One and the PS4. This would be made possible thanks to an X86 architecture. With more games that can be played through the Nintendo NX, it is looking to be a great contender against the rumored Xbox Two and the PlayStation 4.5. 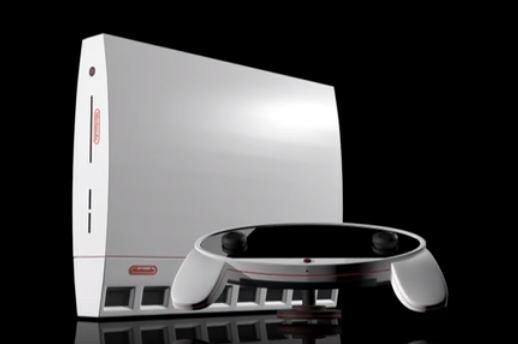 There are also rumors that NVIDIA could make a Tegra NX device for Nintendo. The handheld version for the console could simply be its second-screen capability. Users will be able to leave their main console at home and just take the handheld on the go and play games as long as both consoles are connected to a fast Internet connection. Nintendo has already confirmed that the Nintendo NX will be released next year, which is when the Xbox Two is also speculated to be released. More details are expected to be revealed during the Tokyo Game Show.